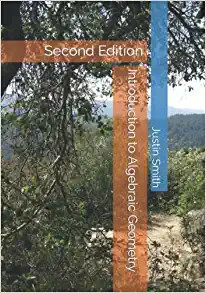 This book provides a profound introduction to some of the basic principles of both classical and modern algebraic geometry for graduate students or advanced undergraduates. Assuming only some previous knowledge of linear algebra and general topology, it also presents all the concepts, methods and results from commutative algebra, sheaf theory and cohomology as far as necessary to develop the foundations of algebraic geometry. 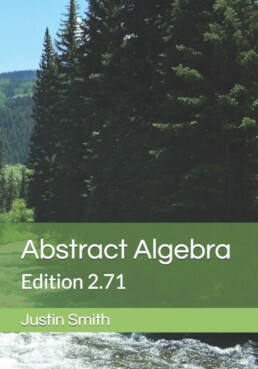 These allied mathematical frameworks are treated separately in four appendices after the main text, thus making the textbook essentially self-contained, and therefore particularly suited for self-study by beginners or as an accompanying course book, respectively. 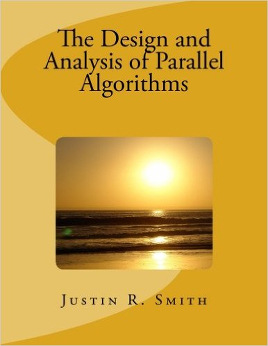 “Overall, this book provides a thorough and broad coverage of numerous popular algorithms, including several example programs. The exercises at the ends of various sections should provide a lecturer in parallel algorithms with additional material for course and examination work.” — The Computer Journal — This text refers to the Hardcover edition.